Bethel Woods Center for the Arts, located at the site of the 1969 Woodstock festival in Bethel, NY, is a not-for-profit cultural organization committed to inspire, educate end empower individuals through the arts and humanities. Located just 90 minutes from New York City on 800 acres of manicured grounds, the center offers multiple stages featuring a diverse selection of popular artists and culturally rich performances, an award-winning museum, and educational and community programs that provide meaningful experience in arts, history and civic engagement. 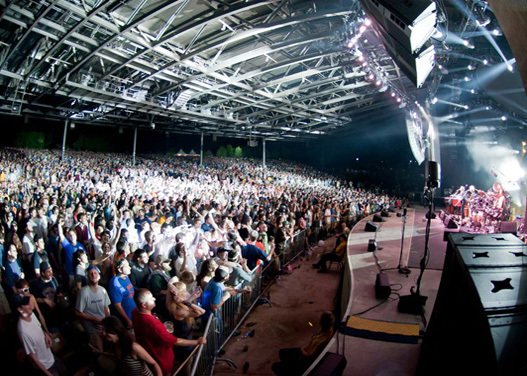 The Pavilion Stage amphitheater can accommodate 15,000 both under cover and on a natural sloping lawn, while offering unique backdrops including the original festival site and the majesty of the surrounding Sullivan County countryside. This stage has featured legendary artists from rock to classical, and country to jazz. 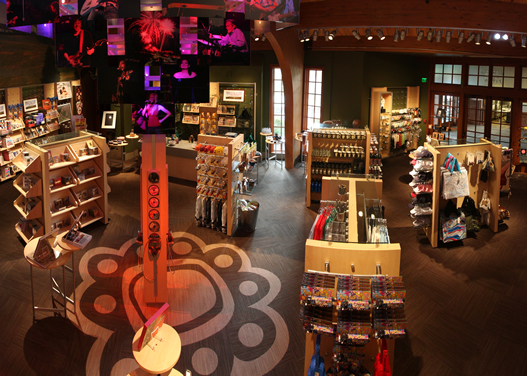 The Museum at Bethel Woods is dedicated to the study and exhibition of the social, political and cultural events of the 1960s, including the 1969 festival field and Woodstock monument, the legacies of the times and the preservation of the 1969 Woodstock festival site. 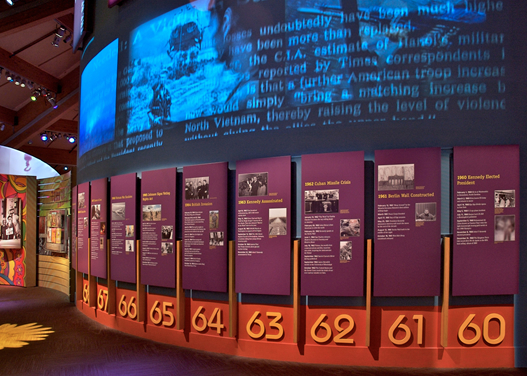 The Museum is a leading authority on the history of the 1960s and its transformative impact on the world. The Event Gallery at Bethel Woods is an intimate 422 seat performance space, hosting various musical programs throughout the year. From chamber music to cabaret, popular musicians to children & family programs. The Festivals at Bethel Woods range from our annual Harvest Festival, a blend of traditional farmers market and craft village, to our Wine Festival and Craft Beer Festivals, held the first two weekends in October. In December, Bethel Woods hosts a festive and traditional Holiday Market featuring local vendors, businesses, musicians and more.